Sustain It Inc. develops and distributes products which promote sustainable and cost-effective solutions to people's everyday needs. 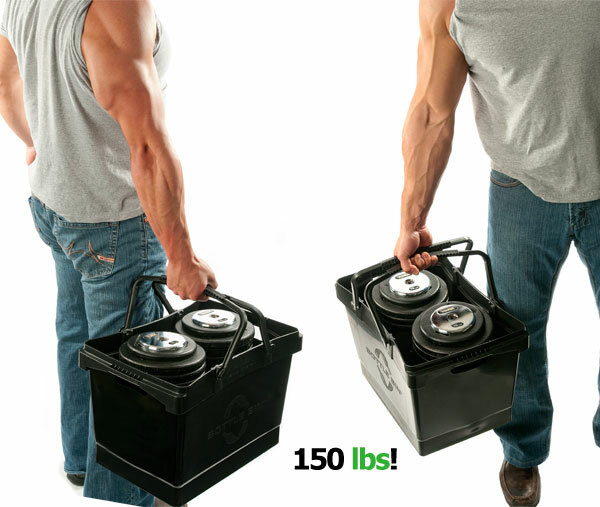 We are committed to making these low cost, high quality products with domestic manufacturing using recycled materials. 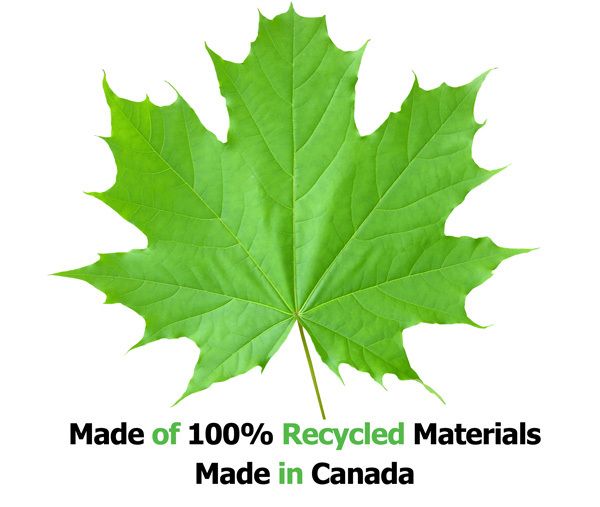 In 2010, Canadian company, Sustain It, identified an industry need to improve the flow of glass bottles throughout their lifecycles. In response to this need, Sustain It initiated the design, development and manufacture of the world's first environmentally friendly container made exclusively for glass bottles: Bottle Bin™. 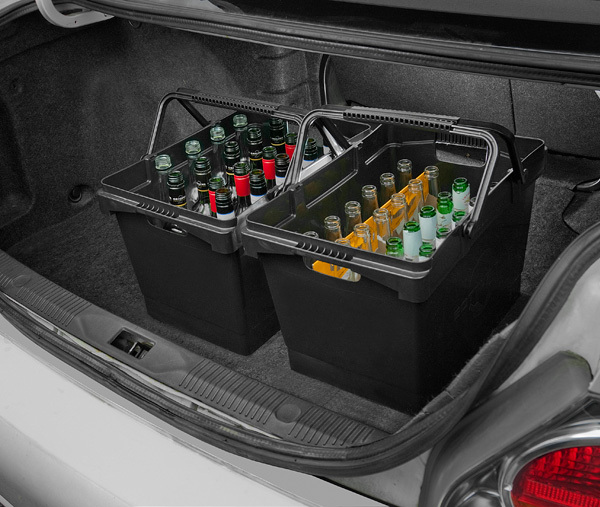 Bottle Bin™ is a sturdy, convenient and reusable container to help consumers store, organize and transport bottles from their homes to the closest container redemption point. 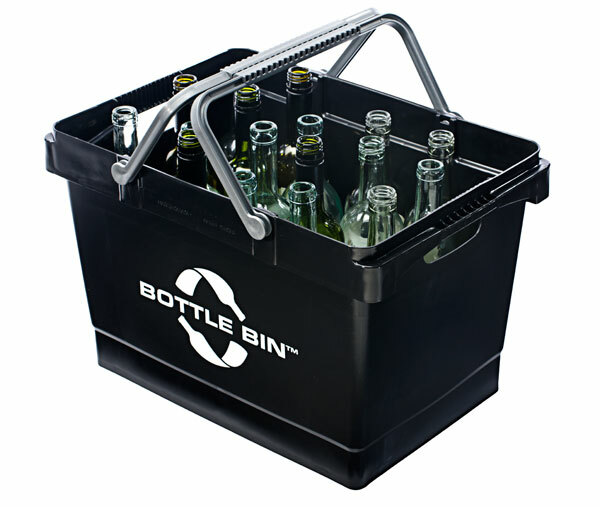 Customers are provided with a convenient and durable bin to return their glass bottles. Bottle returns increase your handling fees, and therefore, your revenues. 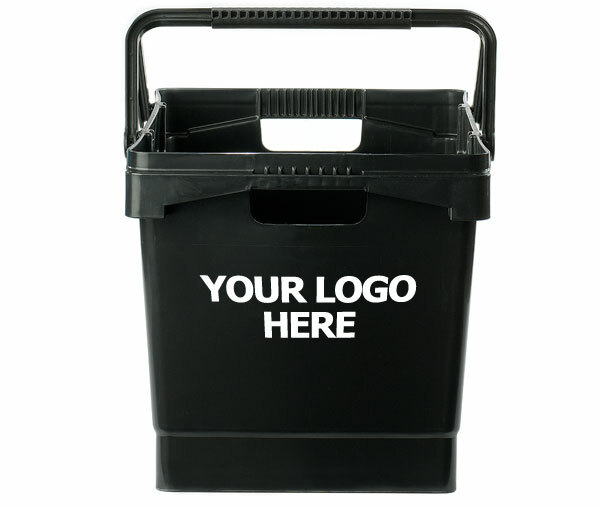 Bottle Bin™ is a turnkey marketing program capable of helping you increase sales and create brand awareness by printing your name, logo, slogan or corporate identity graphics on the sides of the bin. A Bring Your Bottles Back program builds and sustains customer loyalty. Bottle Bin™ is a patented, revolutionary and eco-friendly product which offers a distinct competitive advantage. 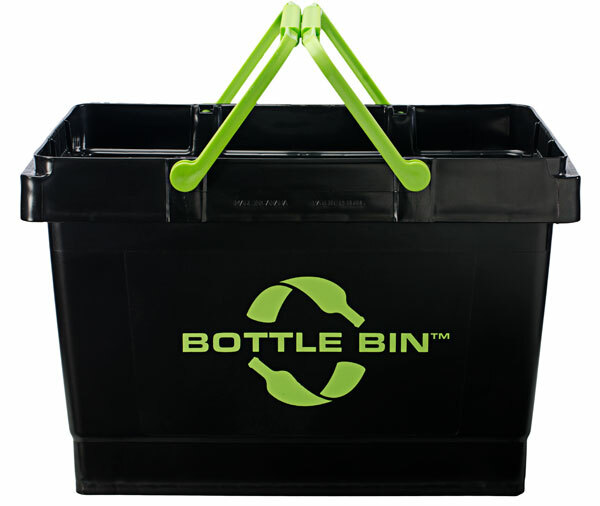 An amazingly simple, yet effective customer loyalty program, Bottle Bin™ makes your consumers' lives easier. It provides your business with a unique marketing tool, a means to create brand awareness, and the ability to continuously attract consumers to your location. This program can improve recovery rates, increase handling fees and service revenues, establish brand awareness, and reduce harmful effects to the environment. Bring Your Bottles Back (BYBB) is a new, branded and reusable bin program that unites the retailer, the consumer, and the community. BYBB promotes a sustainable solution to save energy, conserve resources, and divert glass from landfill. With ready-made marketing and advertising templates for you to access, the BYBB program is easy to launch and communicate to your customers. Train your staff members to ask customers, "Do you want an easy way to return your bottles?" Educate your employees about effective promotion. Ask them to prompt customers by suggesting, "Would you like to use your return dollars to buy a Bottle Bin™?" Teach your customers the importance of bottle returns by posting glass recycling statistics at your check out area, and encouraging customers to use reusable bins instead of bags or corrugated boxes. Take advantage of your local media. Inform your community of what you are doing and use the program to your competitive advantage. Find out which retailers are already using the Bring Your Bottles Back program and contact us for more information. A portable solution to organize your bottle returns. Reduce, reuse, recycle and return. The Bring Your Bottles Back (BYBB) program has been previously planned and designed on your behalf. 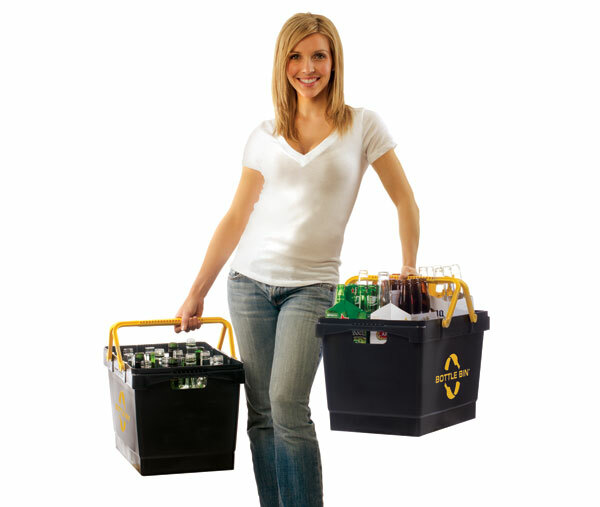 Our turnkey system makes it easy for you to launch and promote Bottle Bin™ in your retail outlet or bottle depot with little effort. We provide you with predesigned, electronically downloadable marketing and advertising templates to use as point of sale signage throughout your store. Click on any link to the right to view and download the marketing templates.